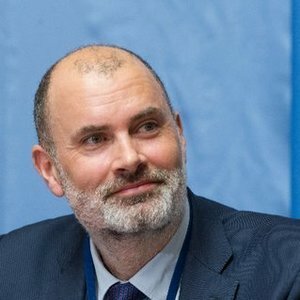 Integrating Syrian Refugees in the United Kingdom | The Forum Network, hosted by the OECD: Shape ideas. Shape policy. Shape the Future. 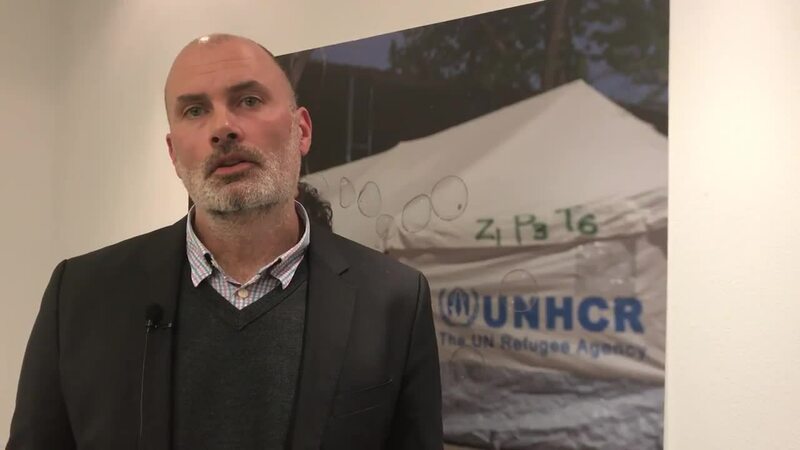 Matthew Saltmarsh, Senior Communications Officer and spokesperson for the Middle East covering Syria and Iraq at UNHCR, explains how the United Kingdom is working to help refugee families fleeing conflict start new lives.